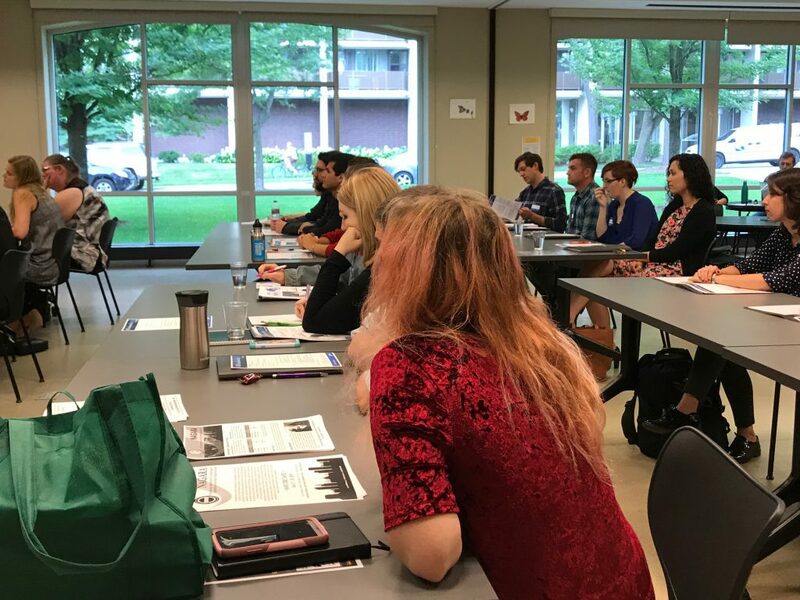 On August 24, 2018 the UW-Milwaukee, School of Information Studies (SOIS) held the Fall 2018 Professional Immersion Day. 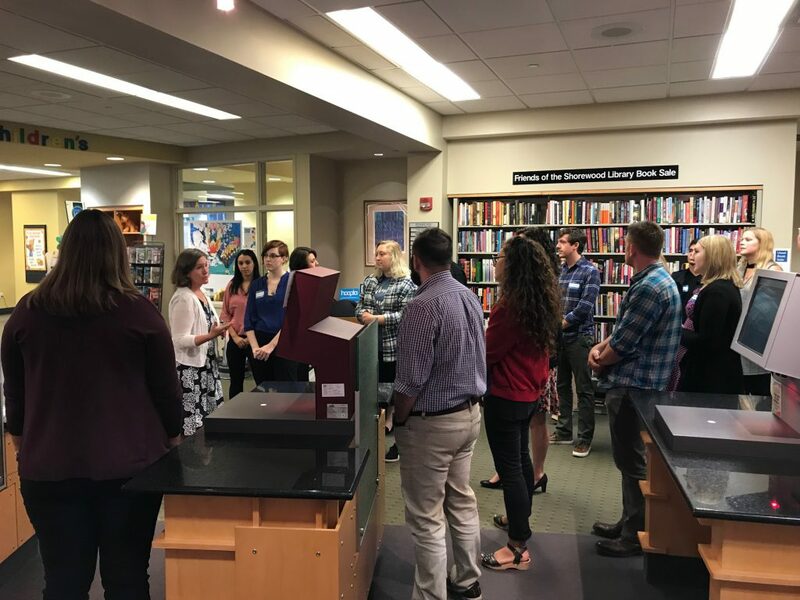 New and current MLIS & MSIST students participated in a day long networking event that provided an opportunity to learn the ins and outs of a career in the information professions. 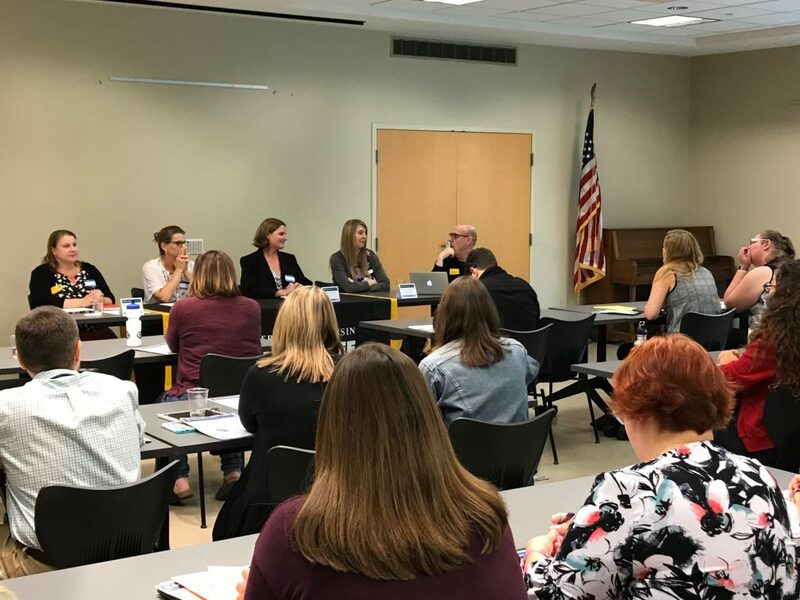 The agenda included a fieldwork and internship panel discussion with representatives from local libraries and internship sites. 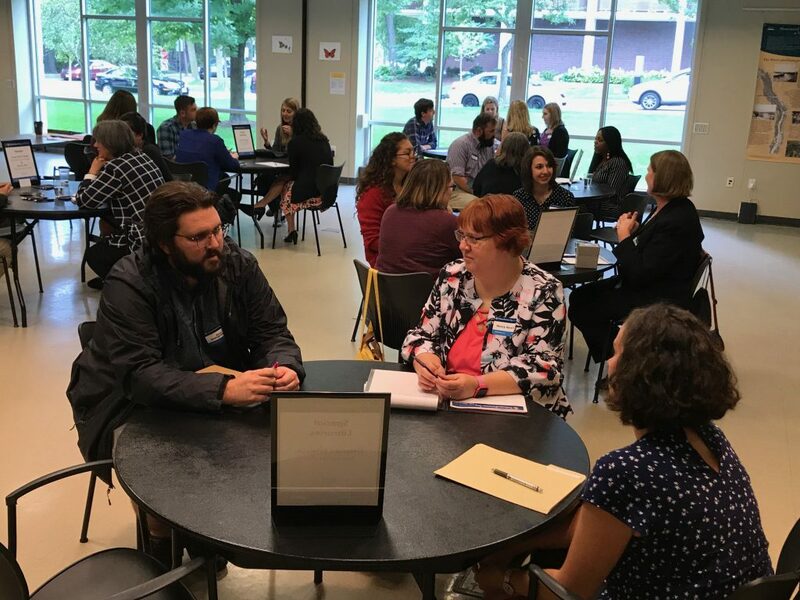 Students also met with a variety of information professionals to learn more about the opportunities and career paths available to graduates.